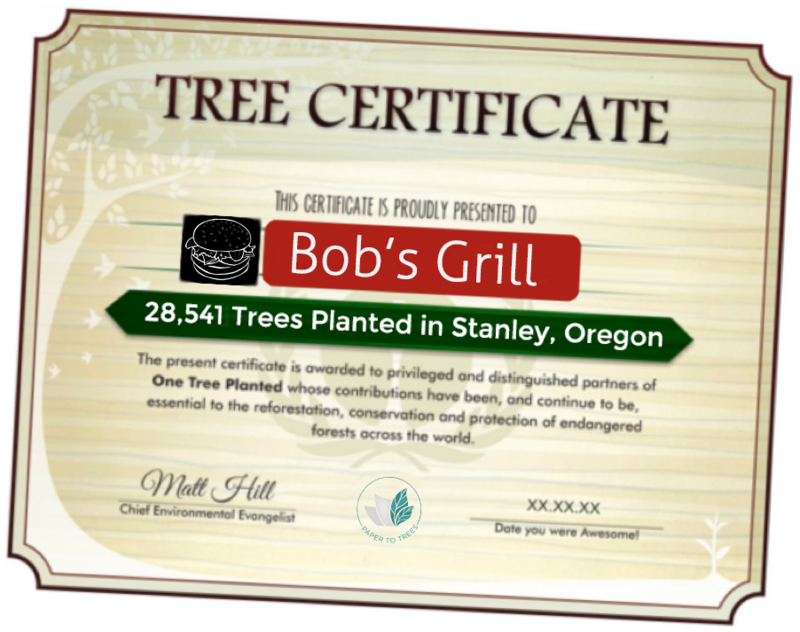 As leaders in the Food and Restaurant Marketing Space, we take our environmental responsibility seriously. We believe that it is our duty and responsibility to ensure the consistent and effective replenishment of the natural resources we use on a daily basis. At MPP, we strive to constantly improve our green practices, so we’ve gone one BIG step further on our mission to reduce our carbon footprint – AND yours. With our new sustainability initiative, Paper To Trees, we make sure we plant more trees than we use for print. Paper to Trees (P2T) was developed to involve our customers in an easy, scalable effort to actively and sustainably return one of the most biodiverse resources that we have borrowed from the Earth – trees! MPP provides the framework, accountability and verification to allow brands to replenish the resources used in the production of their printed materials. Our P2T program involves all parties in contributing to global change through reforestation in the regions most affected by industrial clearing and wildfires. By sourcing marketing materials from MPP, restaurants become unique leaders in sustainability, biodiversity and active change. 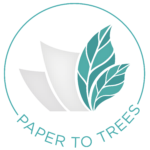 Paper to Trees (P2T) is automatically implemented when you order print – NO extra cost or effort is required! Step 2: The more your print, the more we plant! 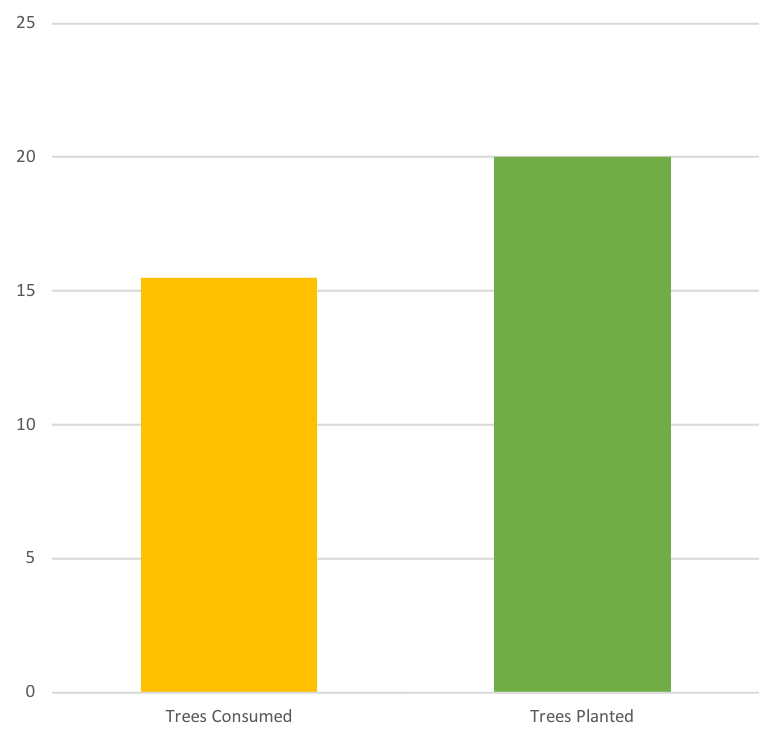 P2T is a scalable program, meaning the more you print the more trees get planted. Planting is done through certified and traceable reforestation organizations or through local community planting events. Certificates are issued with total amount of trees planted! 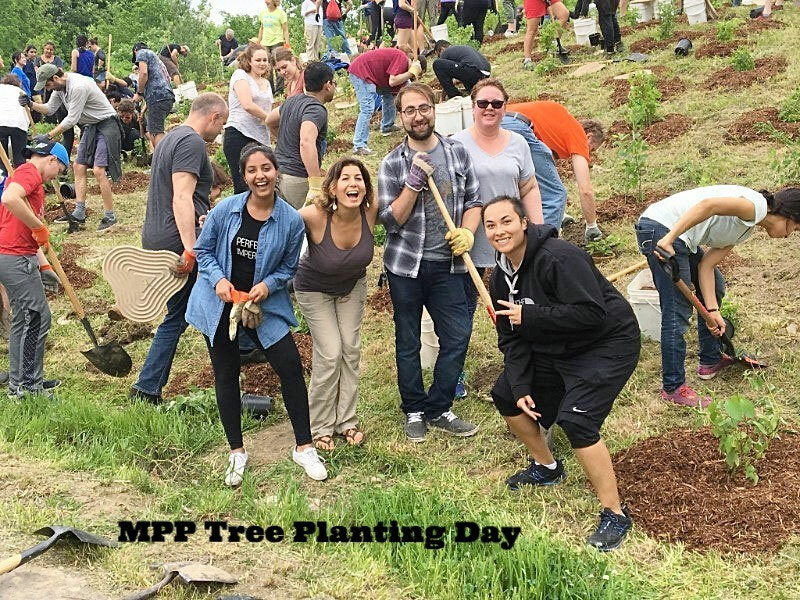 If you want to get your community involved and create a PR event, we will help you organize a community tree planting, or an employee leadership event. There are unlimited marketing opportunities; social media, video, PR and local community collaboration – the sky’s the limit! 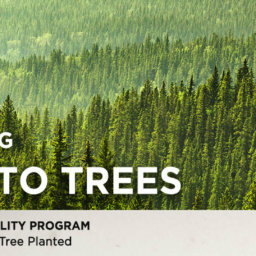 MPP has partnered with One Tree Planted, a not-for-profit reforestation group, to develop our Paper to Trees sustainability program for foodservice. Look for this logo on all of your printed products from MPP! OTP allocates tree planting projects based on regions that suffer most from mass deforestation due to agriculture and natural disasters (like wildfires), but they can also organize tree planting events right in your neighbourhood for company or community events! We are committed to not just replace the forests that have been harvested, but to create a net increase in the overall tree population. P2T returns 20 trees (on average) to the environment for each ton of print materials produced! By contributing to P2T, you are committing to an easy, traceable and reliable program that turns your marketing campaign into an environmentally sustainable, green-focused practice, which resonates with consumers preferences. To start taking your restaurant’s environmental responsibility into your own hands, reach out to MPP Marketing Group to plan your next marketing campaign.